GroovyKids Yoga Family Classes are all about having fun for the whole family! Come and join us on Saturday, 6th of October, 2018 from 9:30 to 10:30am at YogaNation, Seefeldstrasse 7a, 8008 Zürich for a fun yoga morning for the whole family! This yoga family class is excellent for improving strength, flexibility and coordination. 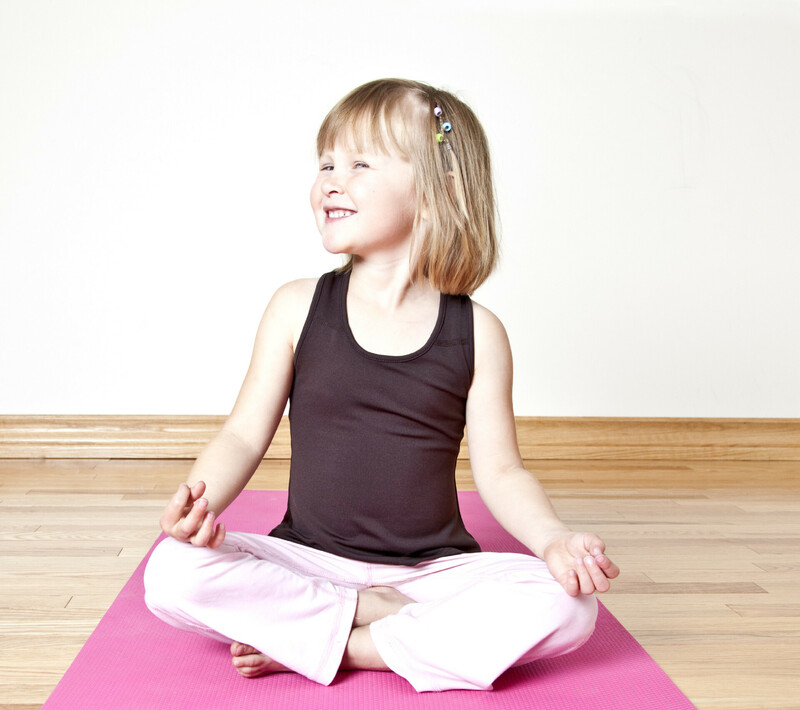 Expect to laugh and be amazed at how much yoga your kid knows and how much of the yoga comes so naturally! Remember why you love being a child so much, and why you love yoga. This hour is perfect for a new experience with your child and to receive ideas of what you can do with your kids at home. Last year I was certified by Greville Henwood as I took part in his yoga teacher training of his GroovyKids method. I am teaching family yoga already for a few years but I learned so much more in this great educational program. The program’s founder Greville Henwood lay it out for an age range from 4 to 10 to fit perfectly what children love at this age. But it is really beneficial and fun also to younger or older children. The program also includes what schools in their educational programs would expect from children to learn in their regular sports education. The program taught us about physical exercises with kids, what yoga class for kids consists of so that they are happy and most importantly about the attitude of the teacher in a kid’s class. The first principle is “Every kid is groovy.”, referring to providing a non-judgemental and non-competitive environment for the child. When you come to my class you will also learn how to meditate with your kid and do simple breathing exercises. The price is 20 CHF per person with 1-2 persons in your family. If you are coming with 3 or more people the family unit price is 50 CHF all together. Please sign up in advance with an email to sandra@simplyloveyoga.com. Let me know how many people are coming, how old your children are, your full names and what your mobile phone number is (it sometimes proved helpful at the workshop day). I will reply to you within 24 hours with a registration confirmation via email and further information.